Indian Railways will collaborate with Google for digitising and showcasing its heritage on digital platforms. Google has agreed to partner with the Indian Railways to digitise its heritage assets and help create a digital repository for universal online access free of cost, said a senior Railway Ministry official. Indian Railway has a huge list of heritage assets including bridges, steam locos, buildings, artefacts, and museums which can be showcased for global audience. An agreement in this regard will be signed soon between National Rail Museum and Google Cultural Institute (GCI). GCI is a non-profit organisation that partners with cultural organisations to bring world’s cultural heritage online. GCI builds online tools and offers them to institutions for showcasing and sharing cultural assets. The official said collaboration will not only make NRM accessible online and offer virtual tours but also help digitise the national transporter’s entire heritage inventory which includes more than 20 museums, hundreds of steam locos, coaches, station buildings, bridges among others. “Once these are placed online, it will act as a great tourist attraction,” he said. Various ministries and institutes of the government have already collaborated with GCI for displaying and preserving India’s cultural heritage digitally. 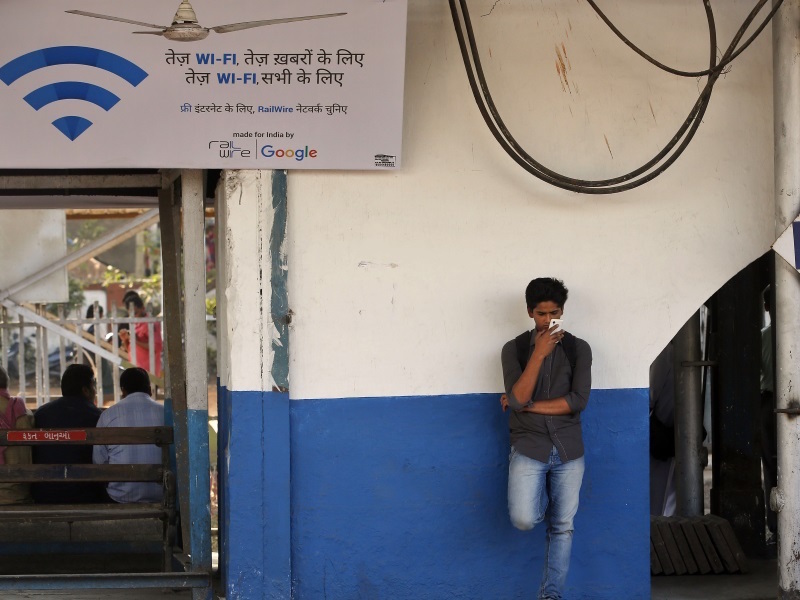 Currently Google is working with the railways in providing free Wi-Fi service at 100 stations. Indian Railway is preparing a comprehensive conservation management plan to preserve and promote its heritage assets. Besides, a dedicated rail heritage website under Railway Board’s website is operational for dissemination of information.